Last week, we followed exclusive insurance agent Todd as he stumbled through the day without the digital tools he needs to compete in today’s P&C market. Today, we’ve decided to check back in with him again, to see how his performance is improving now that his company has adopted a new digital distribution platform. The first thing we see is that Todd barely touches his keyboard when interacting with clients. Autofill capabilities draw information from third party sources as he works with customers to complete applications. He has also been blessed with a single console that populates internal systems and has complete visibility to cross-channel interactions. No more requesting information from customers that they’ve already submitted online or switching from system to system every time a customer requests a new type of quote. Todd has everything he needs at his fingertips, including built-in analytics that take into consideration a myriad of customer factors to alert Todd to coverage gaps. But all of this is only the start of how Todd’s efficiency and effectiveness have improved. It used to be that clients would call Todd and often turn away. No matter how sad they were to be leaving their favorite insurer, they craved a simplicity that Todd just couldn’t deliver. You see, Todd’s company only provides auto and home coverage while his customers wanted out of the ordinary things like pet, event, and even gadget policies that he couldn’t provide. And they wanted the ease of having all of their coverage with a single carrier. Todd recently read that nearly 80% of consumers want the ability to consolidate their coverage,[i] and why not? It’s easier and also allows the customer to establish a relationship with a single agent. 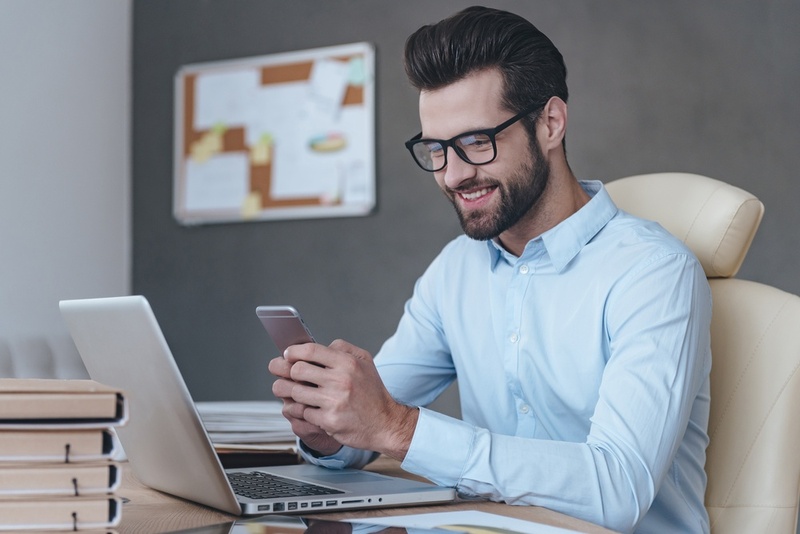 If there is one thing he’s encountered quite frequently, it’s how customers are craving a more personalized insurance experience. That’s where Todd’s new digital distribution platform wins star accolades. Of course, customers notice the pain-free quoting experience, but what really turns heads is how effortlessly Todd fulfills all of their insurance needs. Just last week a customer called him. He’d just bought a boat. To make things fair, his wife got a dog. He wanted to insure both, adding the coverage to his existing portfolio of auto and home policies. In days gone by, Todd would have had to turn him away, possibly even losing the auto and home coverage as well when the customer met with a savvy newcomer capable of delivering it all. Now, Todd can compete with any digital-savvy new market entrant and incumbent alike by bundling his products with those from other carriers, without taking on additional risk. It all happens courtesy of his digital distribution platform that comes with a vast market network, allowing Todd to meet more of his customer’s needs more of the time. Now everyone is happy. Todd’s customers are continuing in a trusted relationship, and his company is on track to improve revenue by 24% over the next 5 years. Todd can see how it’s true when using a digital distribution platform with a vast market network. After all, he’s selling 1.4 more of the company’s products for every bundled solution sold. If you’re seeing results like these from your digital distribution platform, let us know. If not, speak up. Let’s start a discussion that improves your agent’s performance. Tune in next week to see how insurers are approaching the current market as we explore a day in the life of two carriers.